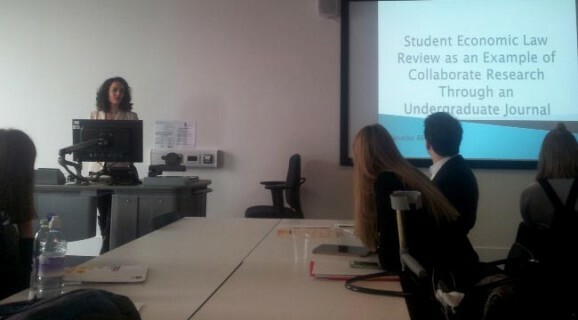 The Review was presented at the British Conference of Undergraduate Research, held in Manchester 22-23 March 2016, at Manchester Metropolitan University. At this conference, which is organized at a different British university every year, in addition to research achievements of the students of British faculties in the domain of natural and social sciences, undergraduate research journals are presented as well. 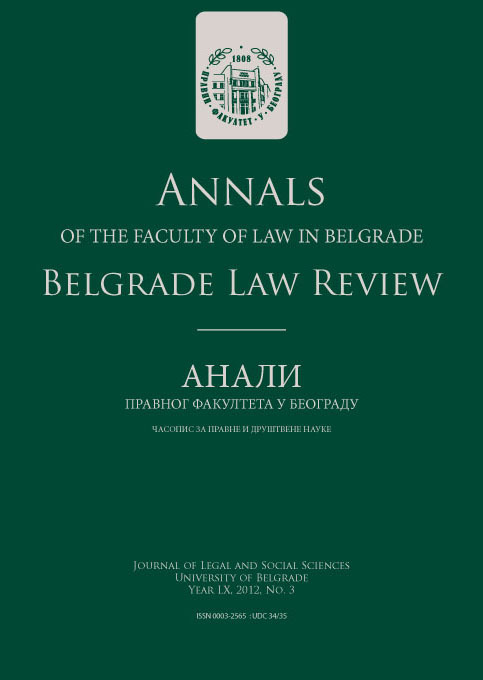 Among several participants out of the United Kingdom, our Review was presented by student Nevena Milošević and associate professor Tatjana Jovanić, PhD. Nevena Milošević delivered a presentation on her experience as editor for publications and the research coordinator of one thematic issue. Participating in the seminar “Encouraging undergraduate research”, professor Tatjana Jovanić as the Review’s Editor-in-Chief spoke about the concept of collaborative research and organizational challenges for thematic research undertakings, using the example of three published thematic issues, and the fourth which is under way.